Howdy, folks! Welcome again to another wonderfully, wacky episode of the Who Goes There Podcast! Boy, oh boy, have we got a super special episode for you kids this week. This week, we’ve brought along a good buddy to join us in our hilarious hijinks, pro wrestler and comedian Mikey Gordan, aka Dirty Ronald McDonald! 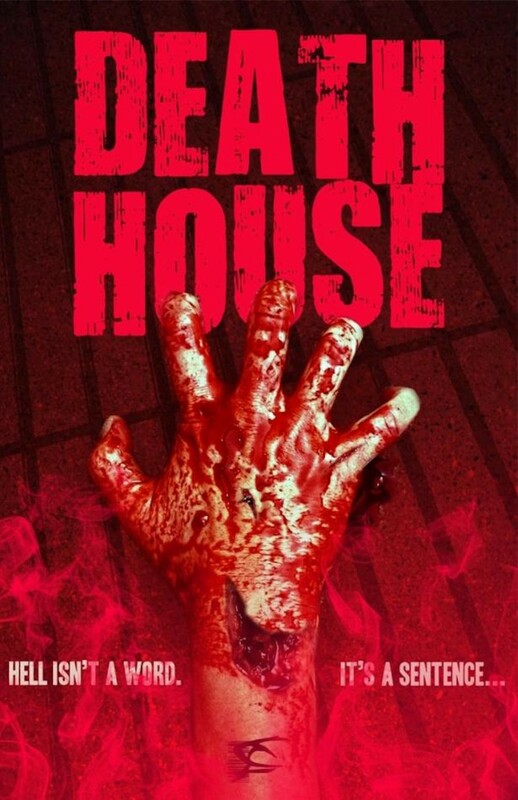 We’ve been waiting quite a long time for this week’s episode, a movie written by the late Gunnar Hansen that set out to feature the largest collection of horror stars in one film, 2018’s Death House (Review starts at 18:49). 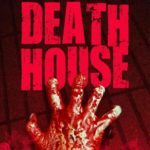 Is Death House really “The Expendables of horror”? Is it really more bloody than a Dirty Ron steel-cage-death-match? Tune in and find out! You can follow Dirty Ron on all social media platforms @dirtyronmcdonald and follow Fist Combat on social media @FistCombat and @FistCombatTV. Don’t forget to check out new episodes of Get Fist’d TV every week on YouTube! What’s the threat? We all sell out every day, might as well be on the winning team. It’s the Who Goes There Podcast episode 190!